What advice would you give your 30-year old self? It is 1987- My 30 year old self- my children were 8,6,5. I worked outside the home as a Language Arts teacher. My children went to our church school. My life was fast paced, every second counted. I would say- Dear Girl, You are trying so hard to do everything perfect, you are forgetting to concentrate on the most important thing- and that is To LOVE, LOVE, LOVE your Children! If someone is misbehaving, try giving your him/her an extra 20 minutes of your time. Take a quick walk in the woods, build something with legos together, or climb a tree, sit on a limb and talk. 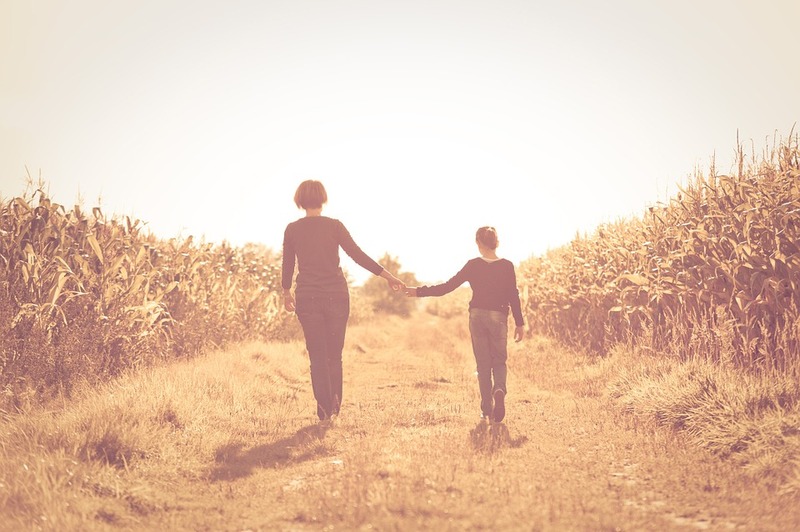 Not only does the extra time help the parent-child relationship connection, it also aids in the child being more responsive to disciple and helps cultivate a heart of obedience. This method worked especially well with my (Kimberley) 13 year old self. At 13, I was an angry, rebellious child. The gift of quality time helped turn my relationship with my mom around for the better. You are going to strong in one or two areas- not all- You Will Grow With Them (your children). Be assured that His promises are true. Whether you have seen it or not, Whether it happens in your lifetime or not. Psalm 34, 100, 145, 23. Eat the Passover of other Feasts discussed in the Bible. And Pray…. That is the simplest way to begin Passing on the Faith. Loved getting to hear Aunt Cathy!